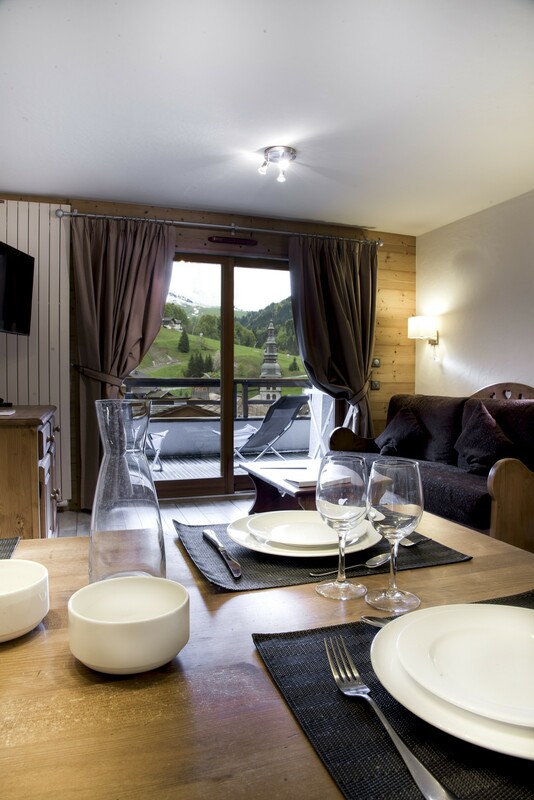 Apartments in La Clusaz - Résidence GRANDES ALPES**** T4 8 pers. 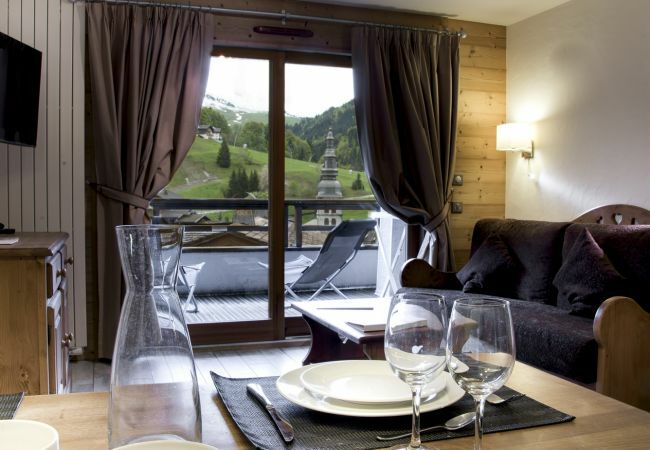 The apartment is located in a 4* residence in the center of la Clusaz. 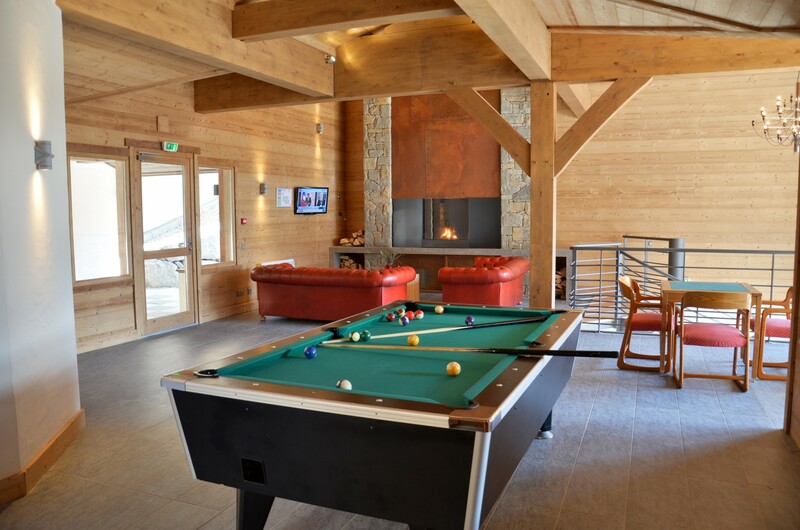 Easy access to the ski lifts from "Champ Giguet" 200m from the residence, 5 mns walk. A balcony. 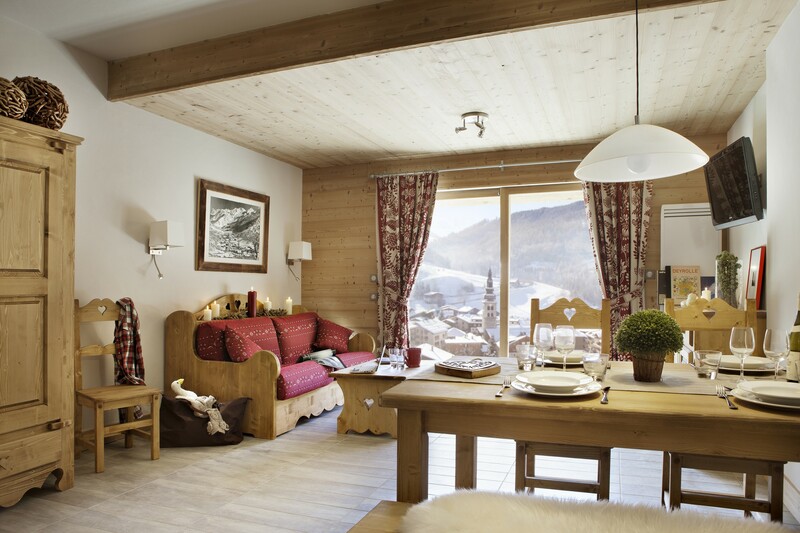 The apartments are located on the upper floors and all have a beautiful view overlooking the Aravis and the village. 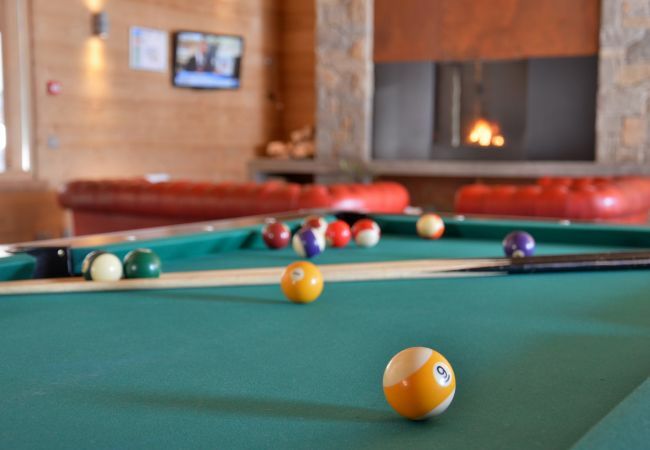 A number of services are available during your stay at Les Grandes Alpes, both included and on request. 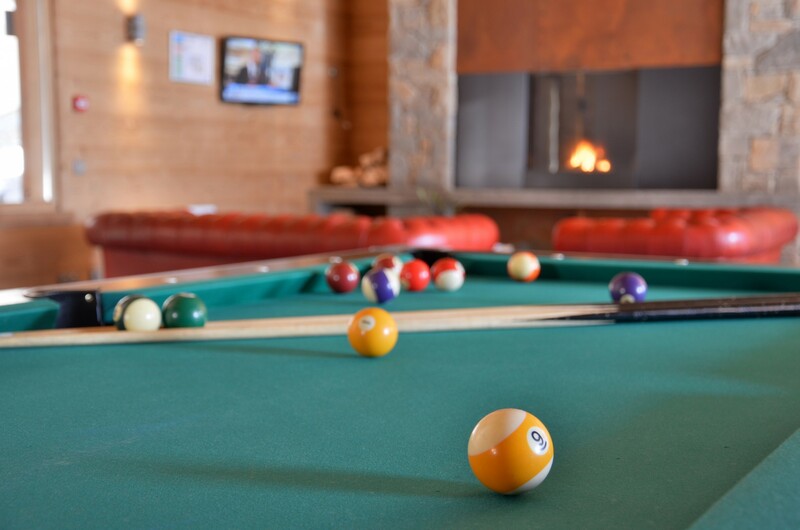 Snuggle up beside the fire in the lounge to watch TV or play pool or table football in the lounge, open to 9.30pm. 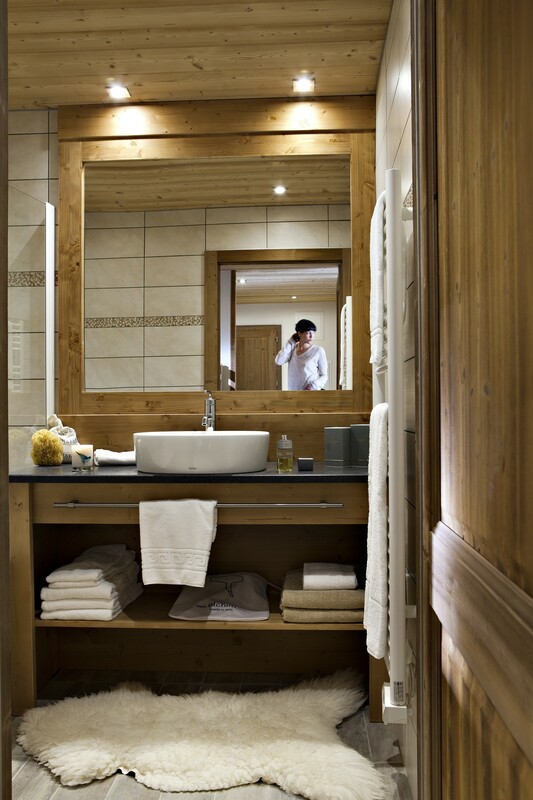 Rhe Grandes Alpes wellness suite, is open all day and into the evening. Bathe in a 29° heated pool set in an alpine decor with exposed timber, overlooking the stunning landscape and with an outstanding view over the bell tower. 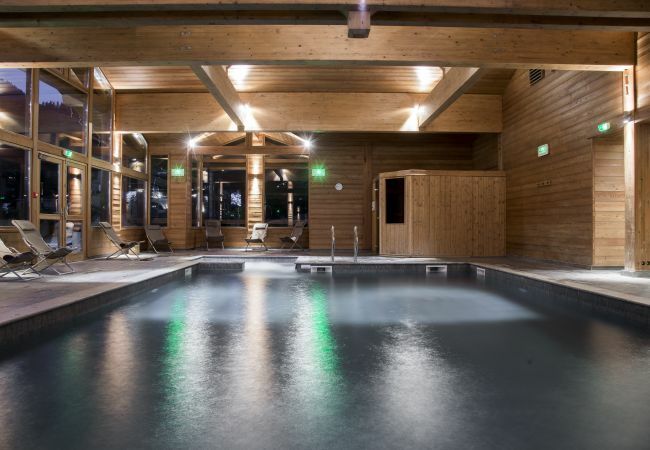 Try out the counter-current in the pool, the swan’s neck fountains, the jacuzzi and sauna ! Check-in is organized by our local partner. All details and contact will be send few days prior arrival. 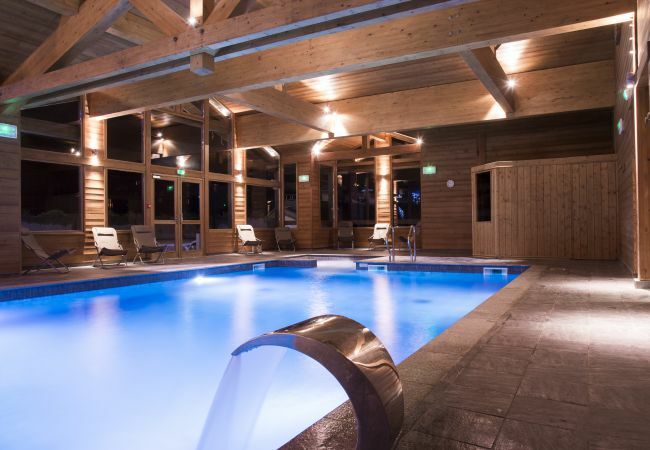 "Skiers on their first time to La Clusaz are often surprised by how much is on offer. 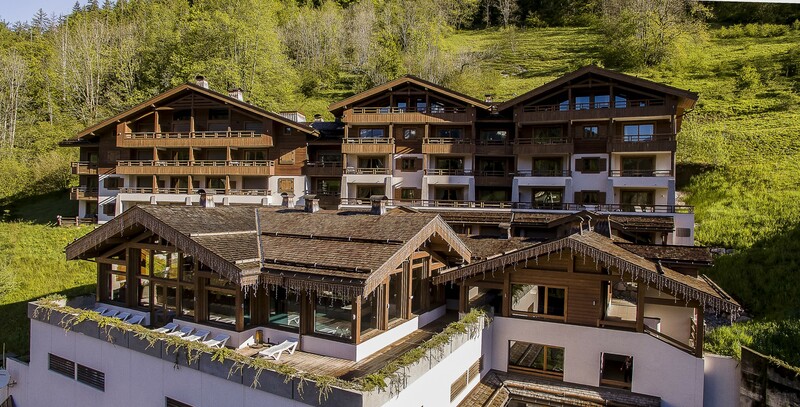 This beautifully preserved domain has 5 interlinked massifs with diverse skiing possibilities catering to all experience levels. Each and every massif is remarkable in its own way. 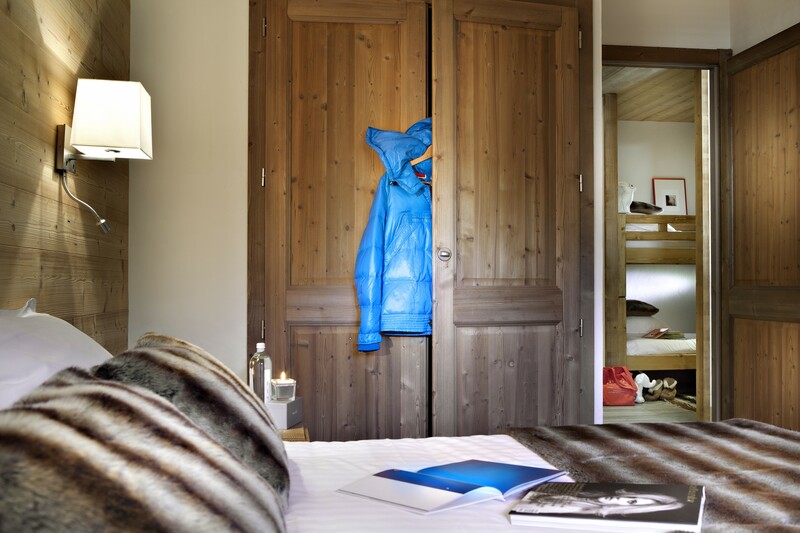 The 84 pistes, with a total of 125km of slopes are accessed by a network of highly efficient ski lifts. 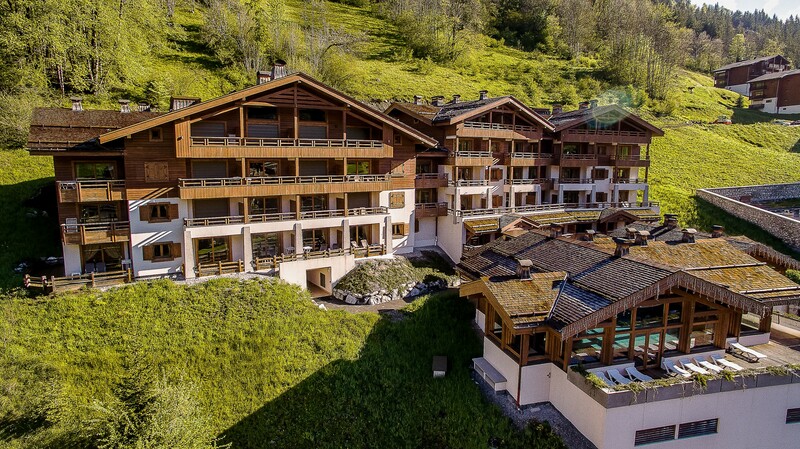 A shuttle bus service also links La Clusaz to Le Grand Bornand resort and with a Massif des Aravis ski pass, you can access an impressive 220kms of slopes. La Clusaz can also boast of being part of the circle of resorts with pistes with the biggest vertical drops: from the summit of Balme to the village there is over 1 500m of altitude to ski down! 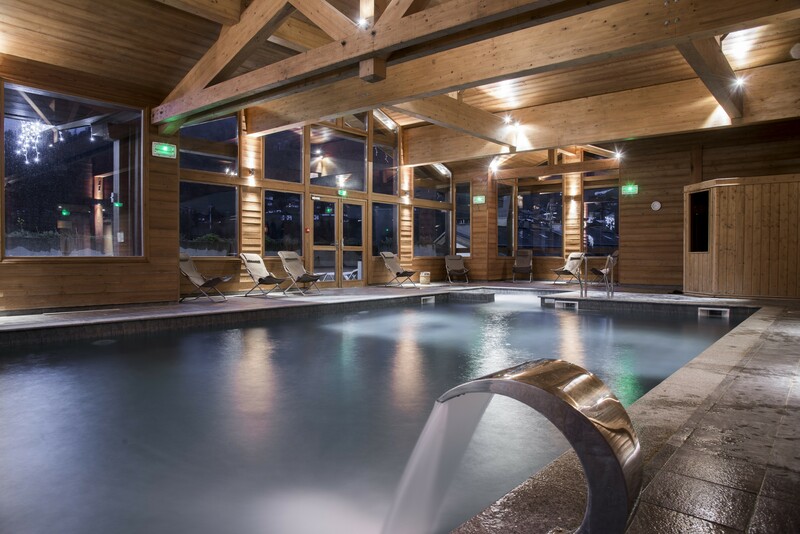 The La Clusaz domain has some of the best snow conditions in France, with the Aravis massif forming the first ‘natural barrier’ to the Alps and so capturing all the precipitation. 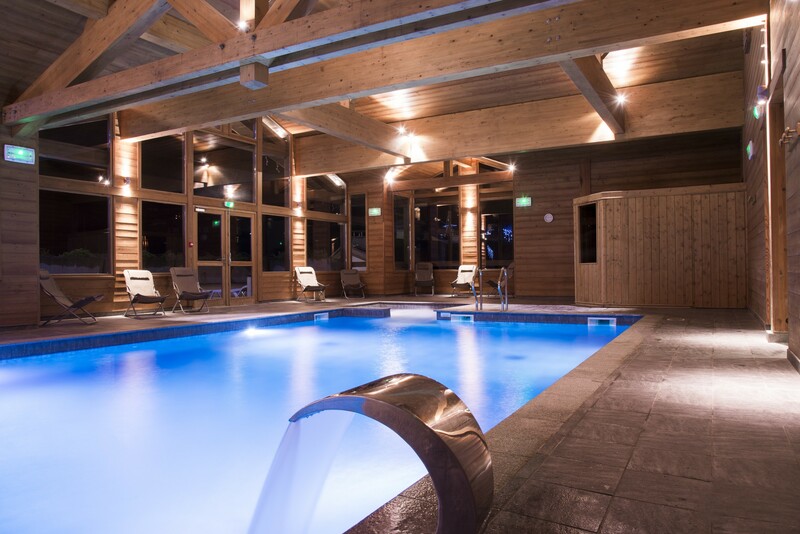 This means the resort regularly opens earlier in November, at the same time as the biggest resorts in France. The exceptional snow conditions means a full 5 months of skiing in La Clusaz." 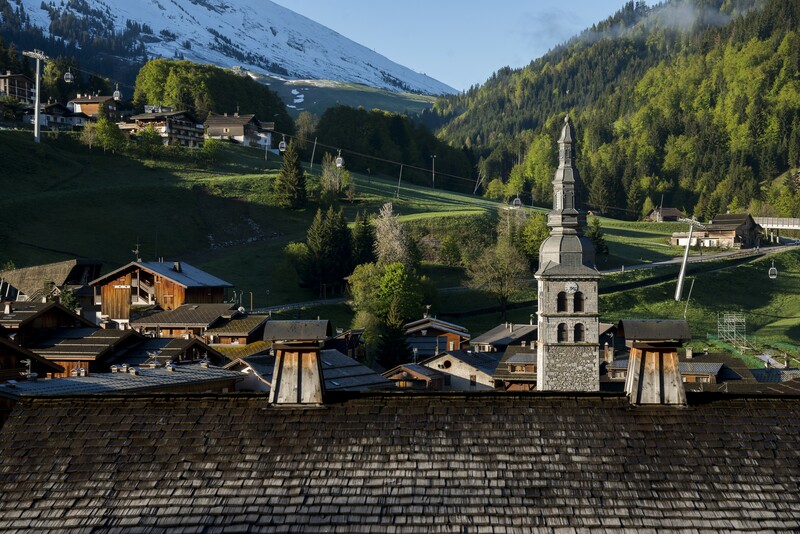 La Clusaz also proposes several Gastronomic restaurants. 1 Double bed, 2 Single beds, 1 Sofa bed double, 1 Bunk bed. 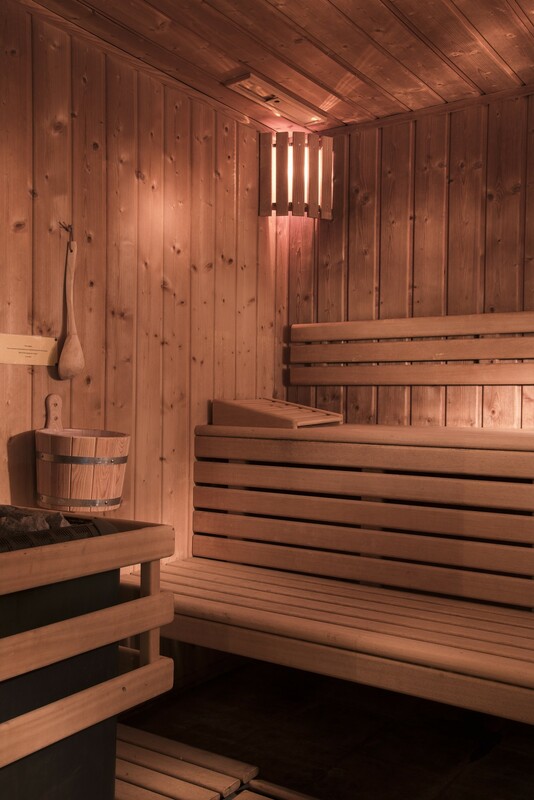 1 TV, Stereo, 5rd floor, lift, iron, internet (Wi-Fi), hair dryer, balcony, sauna, jacuzzi, indoor hot-tub, 70 m² property, adapted for disabled people, pet-friendly, central heating, communal swimming pool, communal heated swimming pool, Covered parking in the same building. 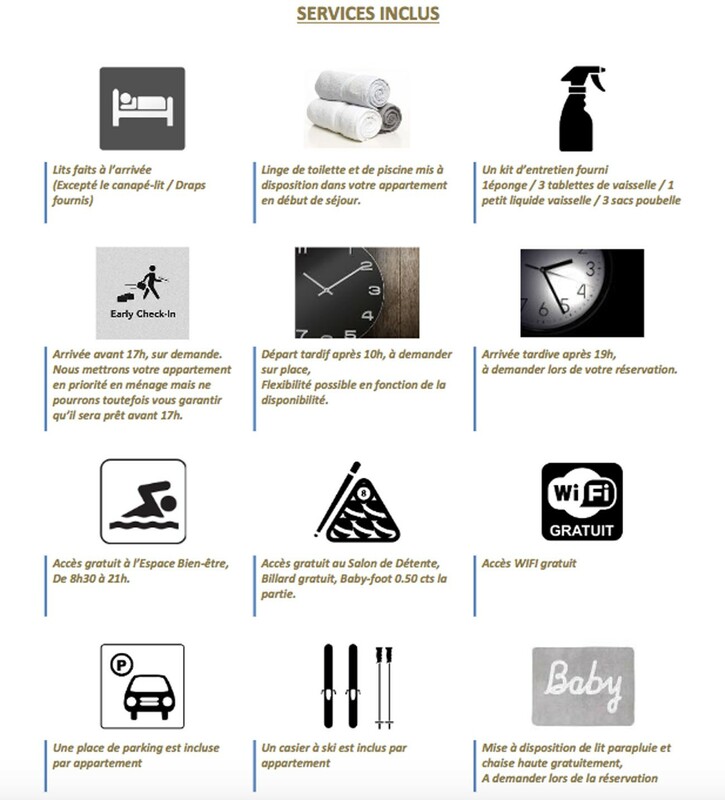 Amount: €1,000.00 /booking.Payment method: credit card number as a guarantee.To be paid on site.